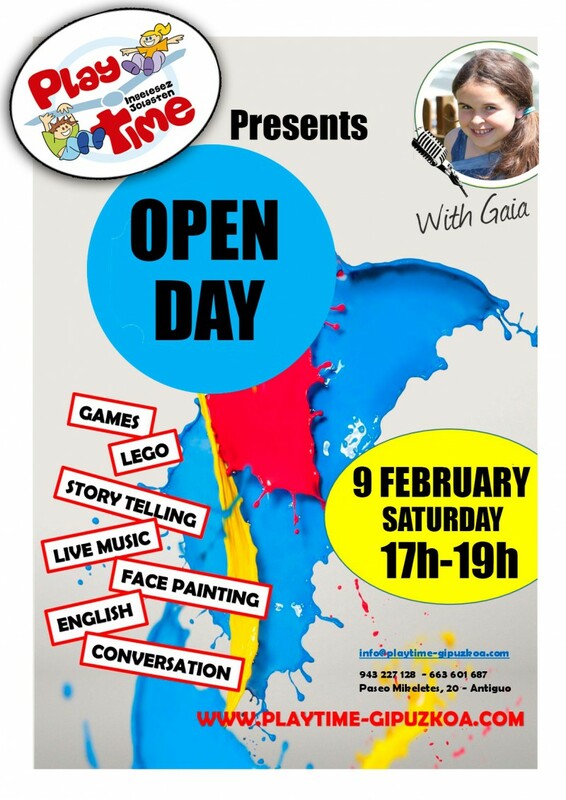 Pay us a visit on 9 February at our Open Day !! Come and visit us. Take advantage and ask us everything you need to know about what we do. There will be plenty of entertainment for everyone. See you there!